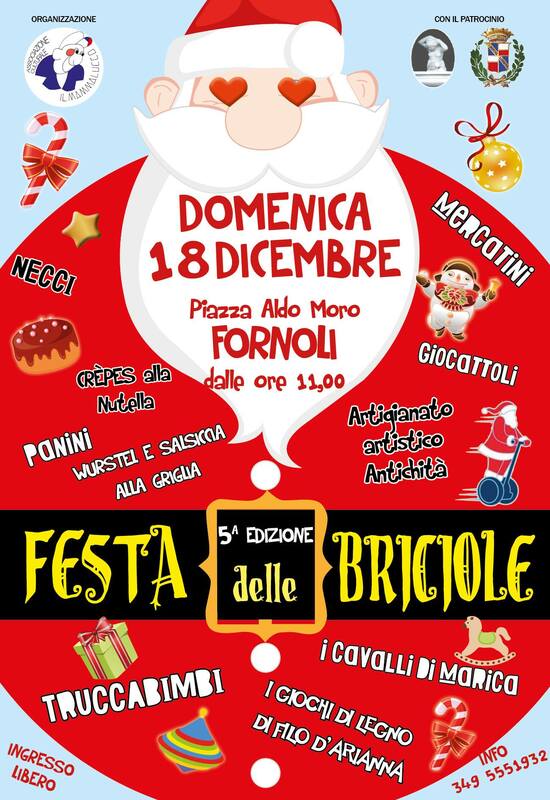 Fornoli is the place to be this Sunday, 18th December. This entry was posted in Things to see and do and tagged Babbo Natale, Bagni di Lucca, Christmas, Christmas market, Fornoli, Italia, Italy, local events, Tuscany by Debra Kolkka. Bookmark the permalink. LOve how so much keeps happening in your area of Tuscany. Wonderful articles and photos. Please continue your posts as they remind us of how beautiful our region is. Cannot wait until June when again we get to spend a few months there.